Yesterday, I saw a perfect example of the impact the thought of ‘failing’ can have in our everyday lives. 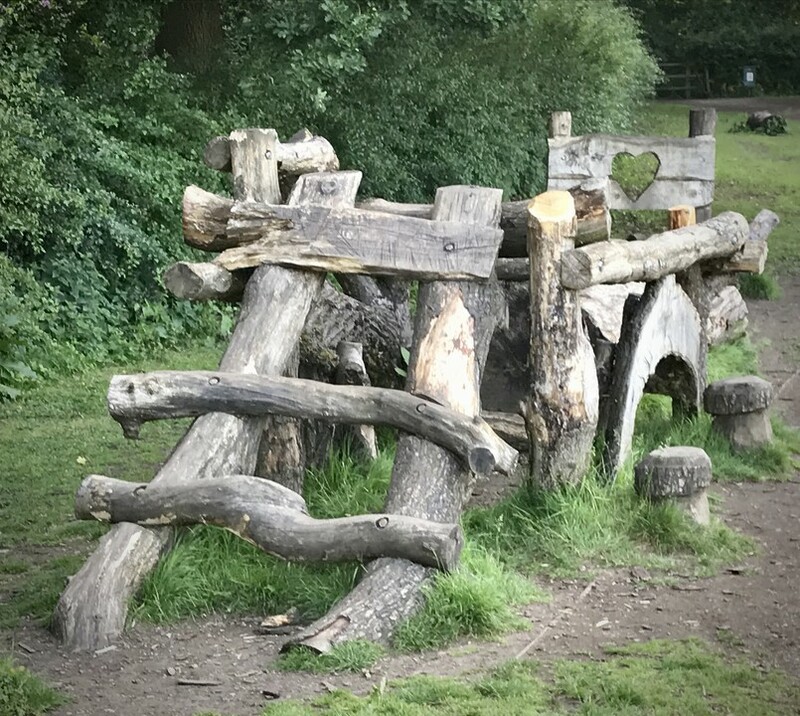 A young boy was climbing over the wooden obstacles in a local country park. He was loving life and after each obstacle was rightly proud of his achievements, grinning with a thumbs up to his Mum. His older sibling decided to play too, and followed him up onto the last obstacle and said “I’m right here behind you to catch you if you fall”. In an instant I saw the doubt then fear spread across his face which seconds before had been full of pride and excitement. Getting upset he quickly climbed back down and couldn’t be persuaded to try again. Sometimes it can be somebody else’s voice; others that ‘voice of doubt’ comes from within. “I’m not good enough. What if I fail? They’ll find me out…” Our pesky inner gremlins can ramp up the volume so loud until that’s all we hear, drowning out the voice of reason and stops us from fulfilling our potential. So what can we do to turn the volume down? Acknowledge the gremlin: As early as you can acknowledge that the gremlin is speaking, learning to recognise it early helps you take action. Take a moment to think about why it’s making its presence felt. Is this a pattern for you when faced with a new challenge? Time to take action, in your mind, even better write it down, list all the times you’ve been successful when taking on something new, it doesn’t matter how small, work and home, list them. This is helpful to remind yourself you’ve felt like this before and still nailed it! Friend or foe?It’s possible that the gremlin is trying to alert you to prepare more. For example, being asked to give a presentation can often trigger the gremlin. Its good to make sure you’re prepared, know your subject and what key messages you want your audience to take away. Create some context around what the gremlin is saying, push back by recognising “you’ve got this” and it can relax. You’re not alone: Seeking feedback from somebody whose opinion you trust can also help. It can be overwhelming when the only voice you can hear is the gremlin, speaking your fears/worries out loud to others can really help create context too. Bouncing ideas of others is great for creativity and finding solutions. Ask for positive feedback and hear it, don’t dismiss it. You’ve asked somebody you trust, so trust them! Learning to manage self doubt can transform how you see yourself and just what you’re capable of, now go get ’em!